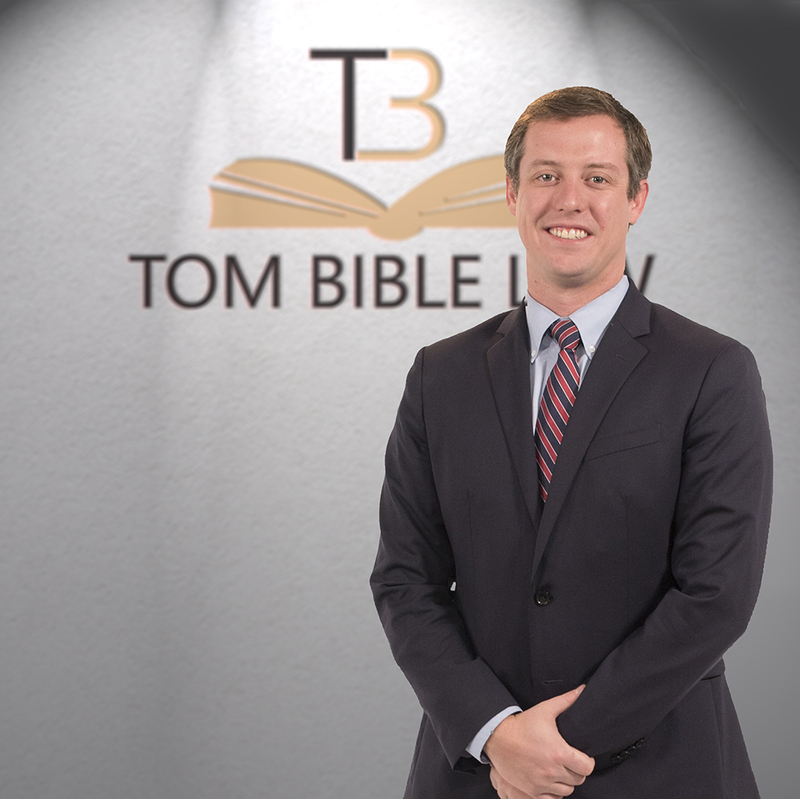 William “Willie” Glascock is a Chattanooga native and has been an attorney with the Tom Bible Law Firm for several years. Willie has a broad spectrum of legal experience that ranges from estate planning to Social Security law. He spends the majority of his time working with Chapter 7 bankruptcy clients though. Before returning home, Willie graduated from the University of Georgia with a business degree and received his law degree from the University of Tennessee. In his spare time, Willie can be found tending to his “world class” garden or defending his self-proclaimed title as Chattanooga’s strongest arm-wrestler.